Cinevee is a perfect partner for all kinds of content creators and distributors. We develop custom and turn-key solutions to meet the unique needs of your business. With CV FREE, CV PRO, CV ENTERPRISE, Festivee, and Audivee it is easy to see why broadcasters, artists & entertainers, educators & trainers, publishers & distributors, filmmakers, and festival & event directors around the world choose and trust Cinevee. American Sailors is an award-winning doc. After airing on WGN American, they fulfill ever-increasing digital sales alongside DVDs. Focus on the Family will begin direct-to-consumer digital sales starting with their best-selling 80 lesson series. Elephant TV has been seen by viewers all over the world helping Blindfish Media to realize a staggering ROI approaching 400%. Watch 'n Talk now offers their award-winning series for streaming and download, giving teachers access via web or iOS & Android apps. 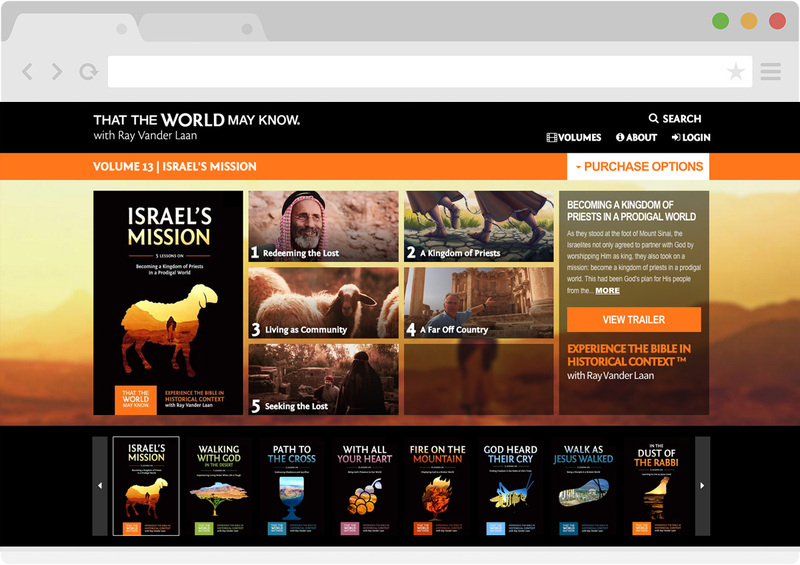 Watch 'n Talk now offers their award-winning series for streaming and download, giving teachers access to videos and lesson guides anywhere. With a custom theme developed and deployed by the team at Cinevee, Watch 'n Talk's customers engage with their brand daily through responsive webpages, native iOS and Android apps, and branded email communications. Blindfish Media is a multi-media company based in New Zealand, specializing in radio broadcast and web based television. 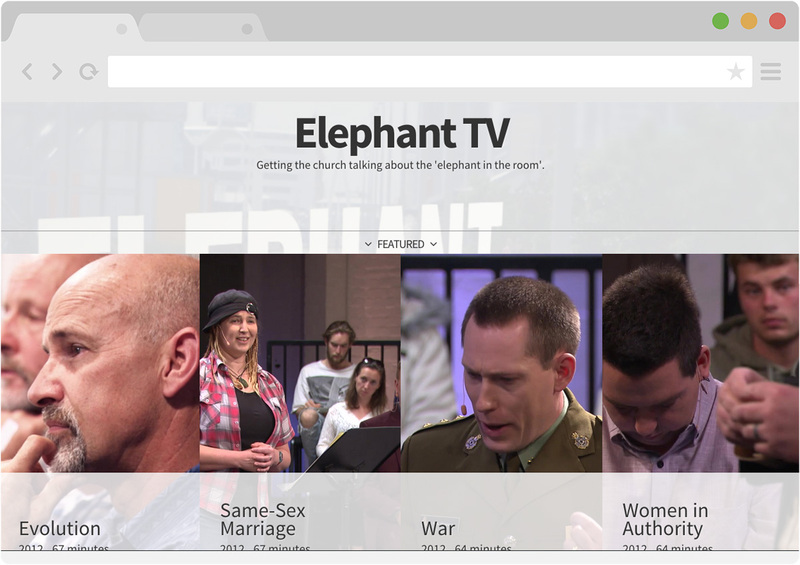 Blindfish Media’s flagship program is entitled Elephant TV and strives to "[get] the church talking about the elephant in the room". Elephant TV’s content is offered using the Cinevee platform and has been seen by viewers all over the world. Elephant TV’s ROI is approaching 400%. American Sailors is an award winning documentary that chronicles the running of the 100th annual sailboat race from the Chicago Yacht Club to Mackinac Island. Unlike other sailing videos, this program appeals to both the niche sailing market and to the general public and was broadcast to a national audience on WGN America. Following numerous broadcasts, the DVD was initially available exclusively via retail outlets. 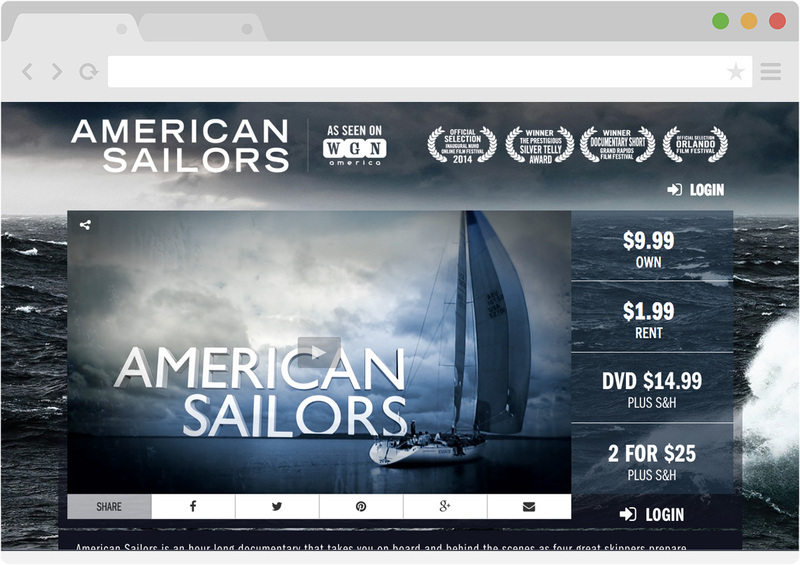 Since partnering with Cinevee, American Sailors still fulfills DVD requests while automatically fulfilling ever increasing streaming and download purchases. CV Free lets you test the waters without commitment. No up-front costs and nothing out of pocket – ever. Upload your content, tell your fans, and get paid. CV FREE is ideal for small libraries with little or moderate traffic. Once you see how Cinevee can work for you, you’ll want to upgrade to CV PRO. CV PRO offers price breaks to add more content and unlocks a bevy of special features that help you sell and promote your brand. Best of all, you keep 90% (minus transaction fees) of every sale! CV ENTERPRISE is the solution for content creators who want digital storefronts with custom features and integrations as unique as their already established brand. Your content will be available for sale within days. We’ll be the engine, you be the driver. Developed especially for festivals and live events, Festivee is a Cinevee solution that equips you to deliver media to virtually any internet-connected device in the world. 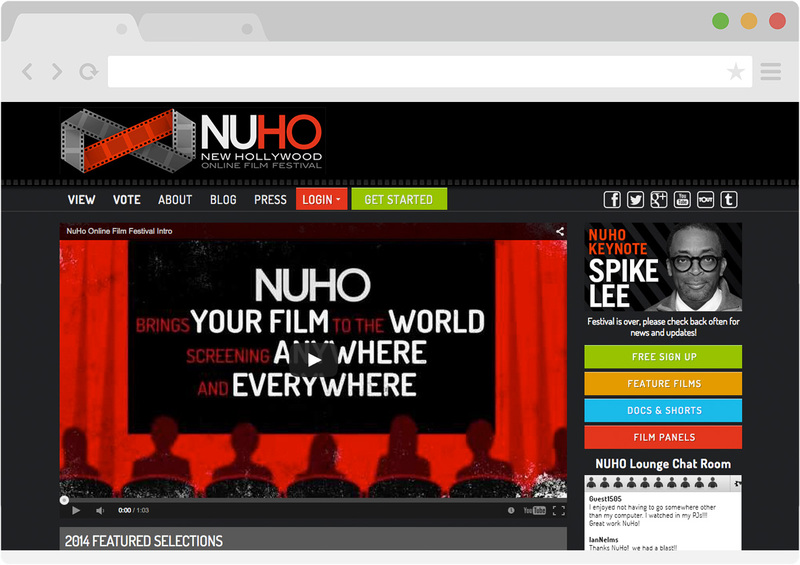 Stream films, trailers, seminars, panels - whatever you want, for as long as you want - all from your website and your mobile app!